With a large assortment of products, Lawrence Foods has many options including standard of identity jellies and preserves along with a variety of other types of spreads. Our shelf-stable and ready-to-use jellies and preserves offer value and versatility. You will find these items at home, on a restaurant table or a pastry chef’s workbench. 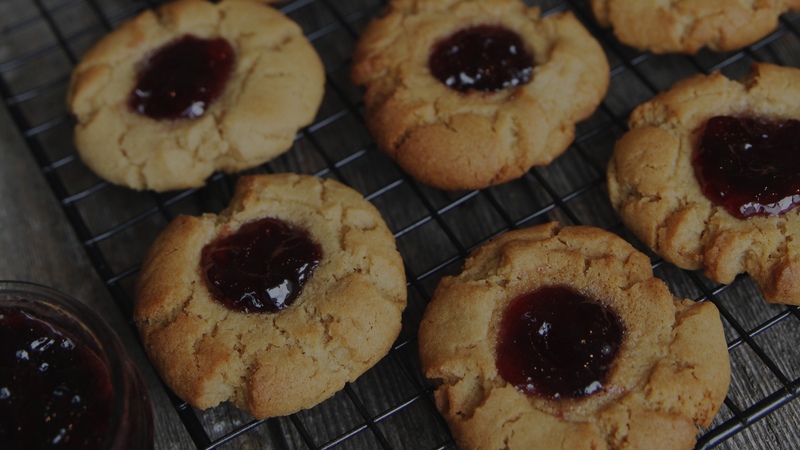 Pectin based Major Fruit Spreads can be used to fill crunchy cookies, flaky pastries and fancy tortes. Offered in a variety of pack sizes and flavors, we have the product just for you.